It may sound strange, but the total number of homicides that occurred in Charlotte last year has changed. The Charlotte Mecklenburg Police Department says the number is higher. As we’ve been tracking the number of homicides in Charlotte for 2017, we’ve been looking back to last year’s total as a comparison. Sixty-seven is the total number of homicides WFAE has been reporting for 2016. But on Monday CMPD said there’s been an update, that number is now 69. CMPD says the total number of homicides from 2016 is 69. One victim was shot on November 30 of last year but did not die until May 16 of 2017. Another victim was fatally shot on March 7 of last year. CMPD says because of the circumstances around the shooting, the death was not immediately listed as a homicide. Another factor to the homicide total of 2016 is a case that is still being considered by the district attorney. If the case is ruled to be justified, CMPD will lower the 2016 homicide count by one. The fatal shooting of Jonathan Cauthen brings the number of homicides in Charlotte this year to 67. That was the total in the city for 2016. 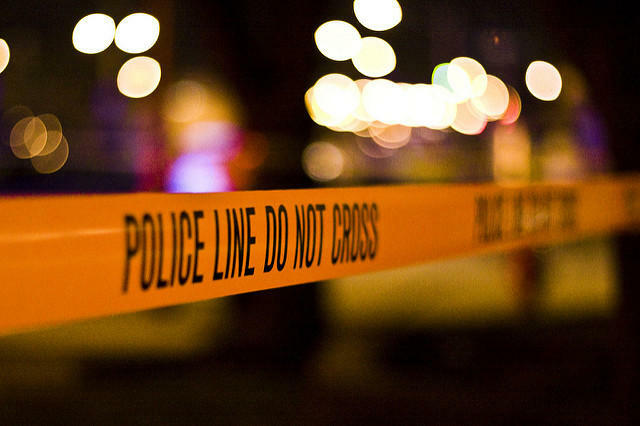 Reporter Sarah Delia, who has been tracking homicides, spoke to All Things Considered host Mark Rumsey about what patterns have emerged and what police say is contributing to the growing number. The number of homicides in Charlotte this year is now 67, the same number as in all of last year. Charlotte Mecklenburg Police say the latest killing happened early Thursday in the Lincoln Heights neighborhood, off Beatties Ford Road in west Charlotte.